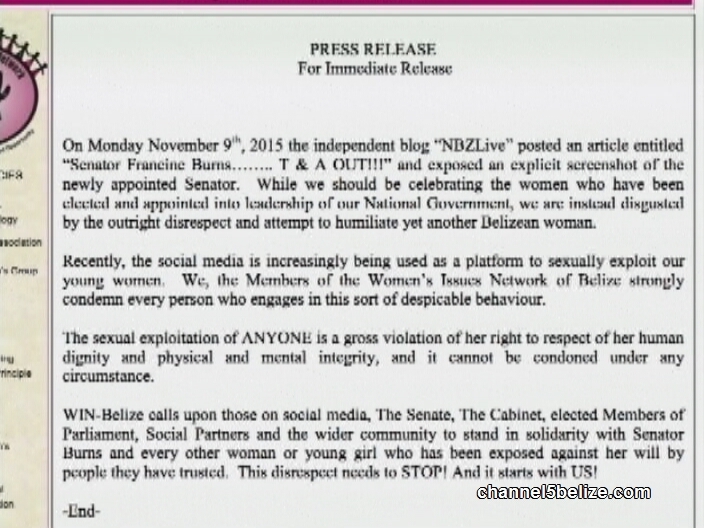 The online photo has been traced to the nbzlive blog and according to Reynolds; the unwanted attention arising from such indecent exposure is the very reason why women have traditionally chosen to stay away from politics. 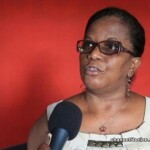 The issue is one that was recently discussed during a series of workshops organized by WINBelize. I support you 1000% Ms. Burns! 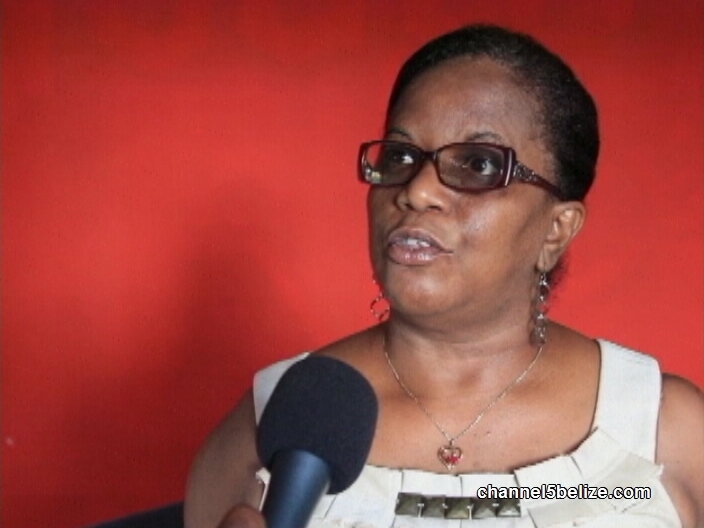 Belizeans can never move forward because their only aim is to hold each other down. Hold your head up high as you have earned your title as a strong woman even if some sleazy weeny is trying to defame your character.